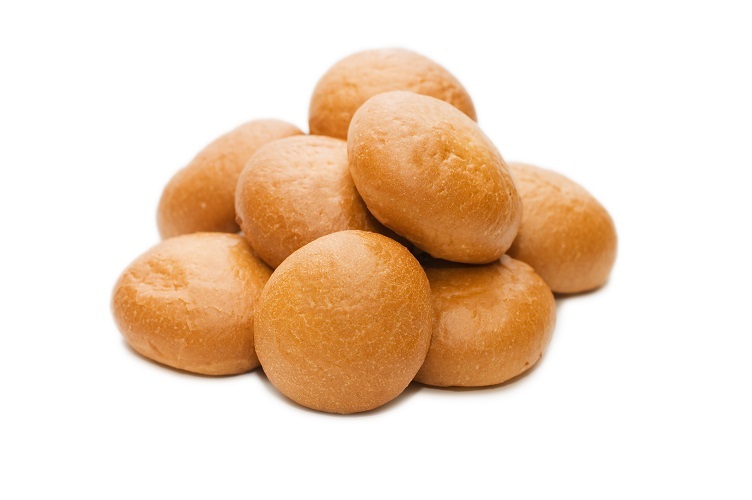 New for 2014, Echo Lake IQF par-baked dinner rolls. This product category is ideal for private label, schools, institutions, and so much more. French Crusty Rolls 2 oz. Soft Dinner Rolls 2 oz. Whole Wheat Rolls 2 oz.